Snowboarding has been something I’ve admired and wanted to take up for a long time. If you’re a regular reader, you might know I’m already a keen skier, but even before I learnt to ski I always knew I wanted to snowboard. I’ve never really had the opportunity to learn, even when I’ve been away, I’ve always been too busy skiing. 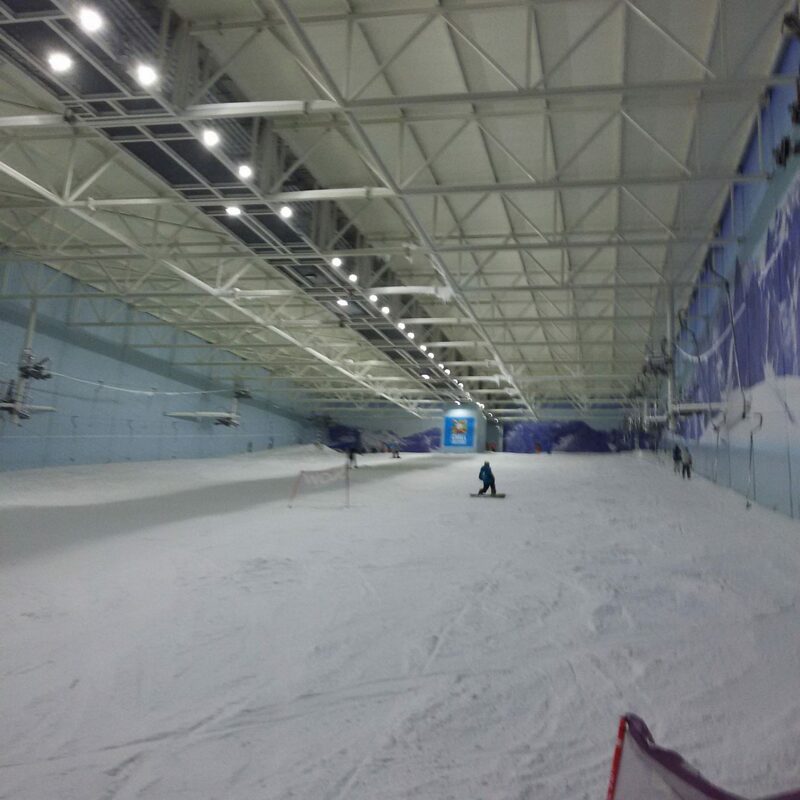 Chill Factore in Manchester, the home to the longest real snow slope in the UK offers a range of ski and snowboard lessons for all ages and abilities. What better place to get introduced to snowboarding? 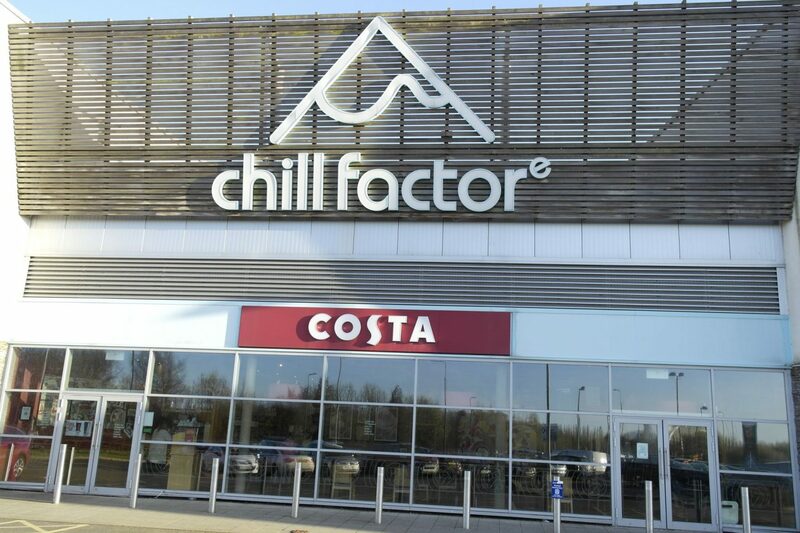 If you’ve ever driven to Manchester before, chances are you’ll have seen Chill Factore from the Motorway, you can’t miss it, it’s the huge sloped building next door to the Trafford Centre… so you could stop off for a bit of retail therapy on your way! 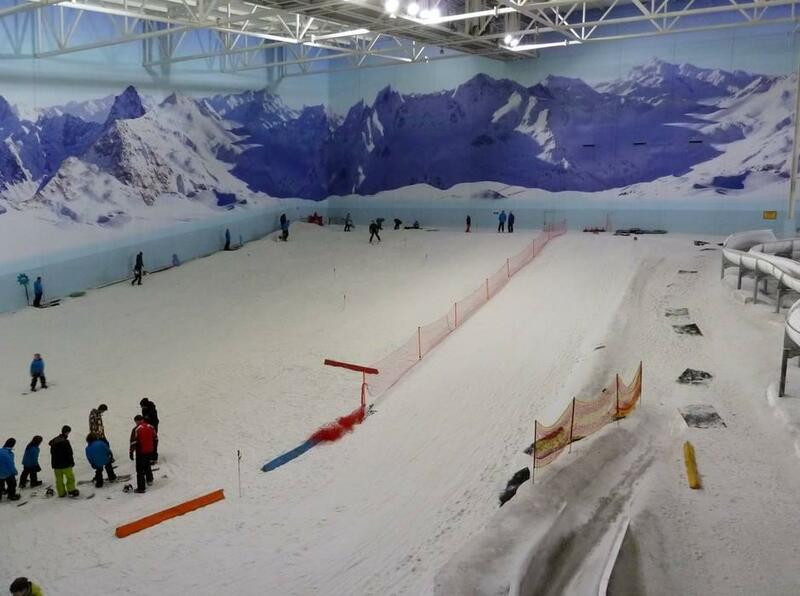 Chill Factore is so much more than just a venue where you can ski and snowboard, if neither is for you, there’s lots of fun things to try in the Snow Park like the Downhill donuts or the Snow luge an there’s even a climbing wall! Not forgetting the range of shops and restaurants too. Tomorrow I'm learning to snowboard with @Chill_Factore #manchester Cannot wait ?? I was told to arrive 45 minutes before my lesson started so I had enough time to pick up my equipment and get ready. 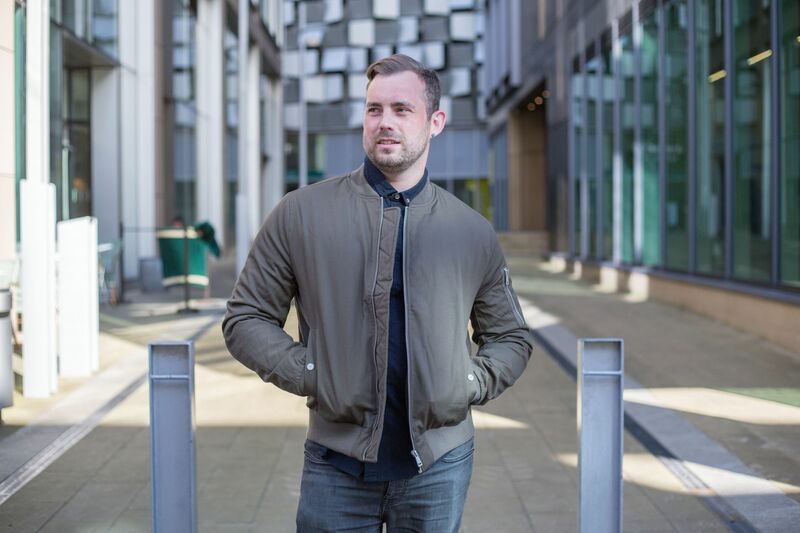 The initial check in at the main reception desk was quick and easy as was the collection up of my hire clothing at the next desk. There’s lots of unisex changing cubicles which are conveniently right next to the lockers, you even get your £1 back! My course was the snowboard beginner day lesson, (11am-6pm) an intense day with the aim of taking you from beginner to snowboarder! The day lesson is a group session, with a maximum group size of 10. After a quick introduction from Jamie, our tutor for the day, it was time to hit the slope… the nursery slope that is! The day started with familiarisation with our snowboards and how to use the use the bindings, quite important as we’d be strapping in and out of them all day. We then had to decide which would be our lead foot; regular (left foot) or goofy (right foot). Being right handed, goofy seemed to be the most natural to me and its how I used to skateboard… yes I really did! We got used to scooting around with our lead foot on the board before moving on to side stepping to get up the slope followed by some basic sliding down the slope with just our lead foot strapped in and the other foot sat on top of the board. It was then on to heel sliding, starting with just our lead foot strapped in and then both feet. After a few practices, I started to feel more comfortable on the board and how to distribute my weight. Jamie made each exercise easy to follow and the pointers he gave made a big difference in my progression. We then added change of direction into the move, which was surprisingly easy to do, slightly leaning and looking towards the direction you wanted to go. These were great exercises to get you familiar with your snowboard and build your confidence up, which they definitely did! By this point, we’d worked up quite an appetite! The day’s lesson included lunch; a choice of freshly made pizza or jacket potato and filling. I went for spicy chorzio pizza, which was really tasty! The break was just under an hour, giving us time to rest before the afternoon’s session. After lunch it was on to toe sliding, probably the most challenging move to learn. I know other snow slopes that teach this move first in beginner lessons, which can be really difficult! Doing it this way once our confidence was built up was a sure way of success and definitely the best way to do it! We then added change of direction into the toe slide, by looking and leaning towards the way you want to go. Then it was time to put everything we’d learnt together! Firstly Jamie talked us through and demonstrated the steps to making a C turn, it did look a bit daunting at first, especially after our instructor made it look so easy! The first couple of attempts were quite tricky, some pointers from Jamie really helped and I soon picked it up and was completing linked C turns! To round the day off we headed over to the lower main slope where we shown how to use the drag lift. It was quite a bit different on a snowboard when you’re used to using them with ski’s on! There was only a few left in the group by this point, it had been a long day after all! We had time for a couple of runs to practice linking the turns we’d learnt, before it was the end of the lesson. I had actually gone from beginner to snowboarder in just one day! I was really pleased at how I’d progressed in the space of just one day. By the end of the day, my legs and feet were feeling it a bit, well a lot… I think the Adrenalin had kept me going! The day went so quick which is a sure sign of how much I enjoyed it. I think I’ve definitely found my new favourite winter sport… Can you guess what’s now top of my wish list?! The only downside is having to wait until next year to go on holiday! If you’ve not been snowboarding before, it is something really worth trying! It takes patience and hard work but once you’ve got your confidence up, for me, it’s the most fun you can have on snow! 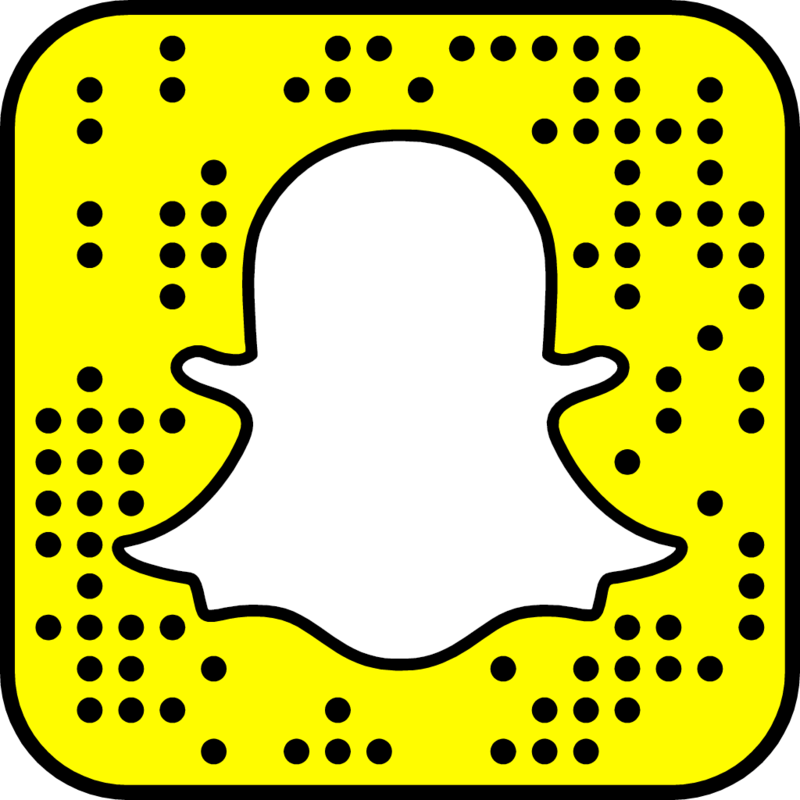 Add it your bucket list now! Have you tried snowboarding? How did you get on? Let me know using the comments below. *Lesson was complimentary for review purposes. All views and opinions are my own.